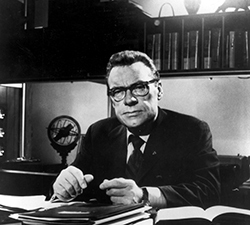 The Strangest Secret is a powerful message from the "Dean of Personal Development" Earl Nightingale. Produced in 1956, this LP record sold over a million copies, making it the first spoken-word recording to achieve Gold Record status. Today, its remains one of the most powerful and influential messages ever recorded. It continues to transform the lives of everyone who hears and heeds its advice. Who are the people that achieve real success in life? What are the six simple words that changed countless lives? Where does success really come from? When does transformational change really happen? Why has The Strangest Secret changed millions of people? Act Now! we will Include both the Video and Audio downloads . Absolutley Free! We only ask that you share this message with everyone you care about .